Every year, usually just before Christmas, members are sent our year book packed full of editorial features, show and sale results, regional club events and lots more. This journal becomes not only a record of your cattle's achievements, but also a handy reference document for you to return to time and time again. 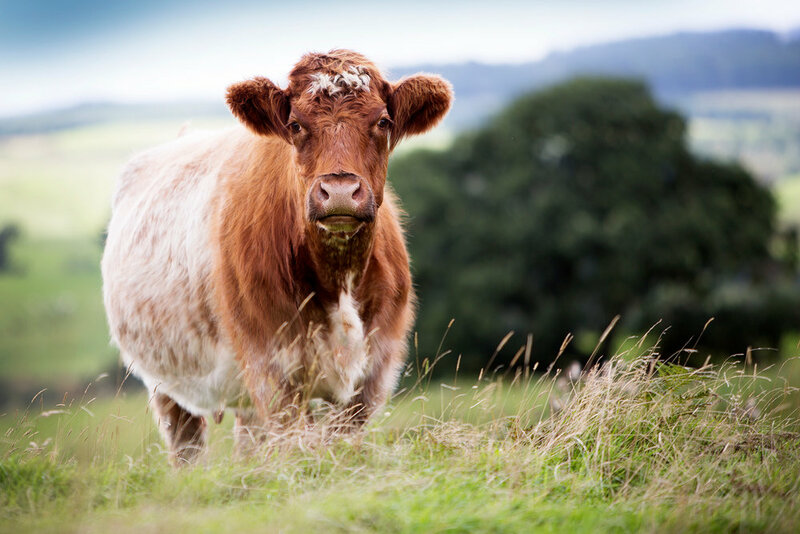 The journals are issued free to all members and available on request, should you express an interest in the Beef Shorthorn breed and Society membership.